After I received the unlock code to your phone - he begins to work with SIM cards of any operator. 3. 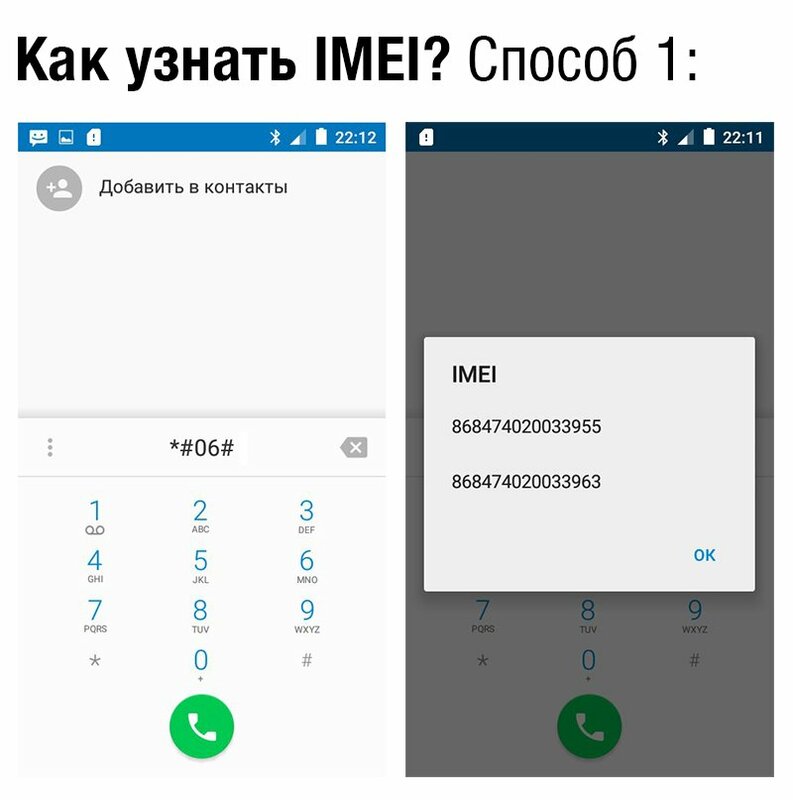 Insert the SIM card is different from the native operator MTS (Megafon, Beeline, Tele2, etc.). 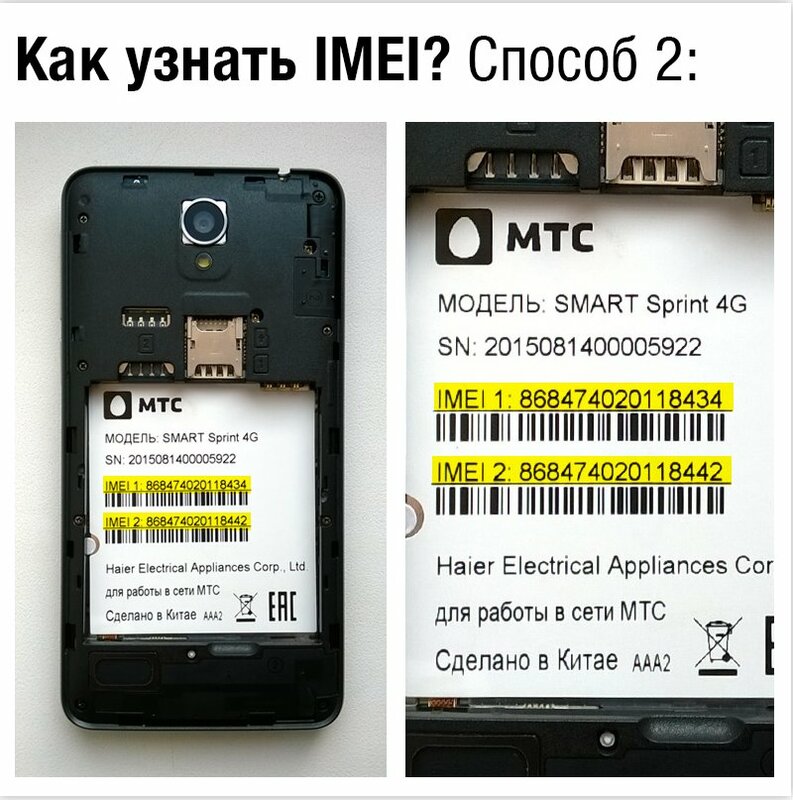 A distinctive feature of Smart Sprint 4G - is the need to enter this code when unlocking the phone is powered. Thus, if you plan to use the Smart Sprint 4G with SIM-card of another operator on a regular basis - write down your unlock code in an easily accessible place. Because if you turn off the phone power when downloading it will ask it you again.